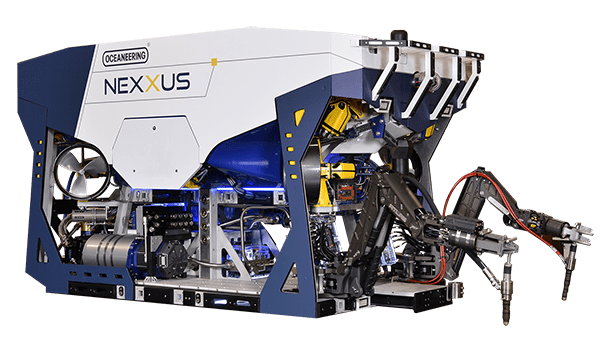 We offer an integrated approach to provide cost-effective, optimized subsea inspection solutions. 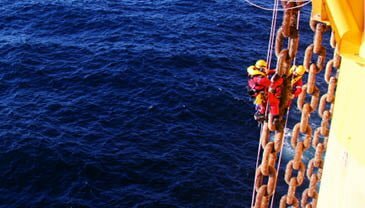 We remain at the forefront of marinizing non-destructive testing methods and processes. Our range of advanced non-destructive testing methods provide data on equipment from the splash zone to ultra-deepwater locations. Equipped with this information, you can make informed decisions about an asset’s fitness for service and identify required intervention. 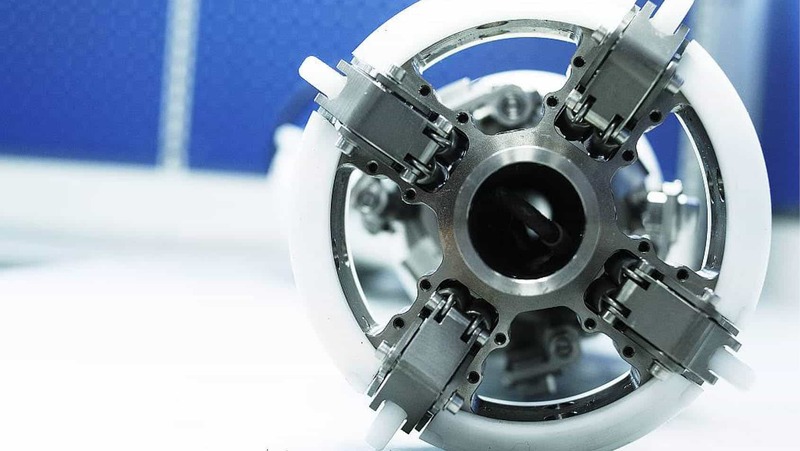 Our portfolio of technologies meets inspection requirements for both internal and external deployment tasked with identifying common integrity concerns. 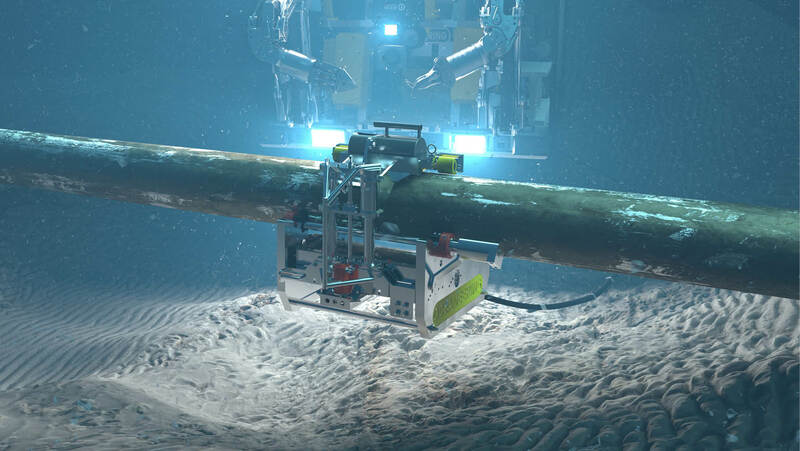 We perform inline inspection (ILI) on difficult-to-inspect pipelines where free-swimming, intelligent pigging is not possible. We help assure the operational safety of your un-piggable pipelines.